im consideringa trip to visit tassie in late dec/early jan and wander if it is a good time to kite ? What are the best spots and the winds like at that time of year? Kiting in Tassie is pretty hit-and-miss. When it's on it's awesome. But it does not have the clockwork regularity of seabreezes you might find elsewhere. 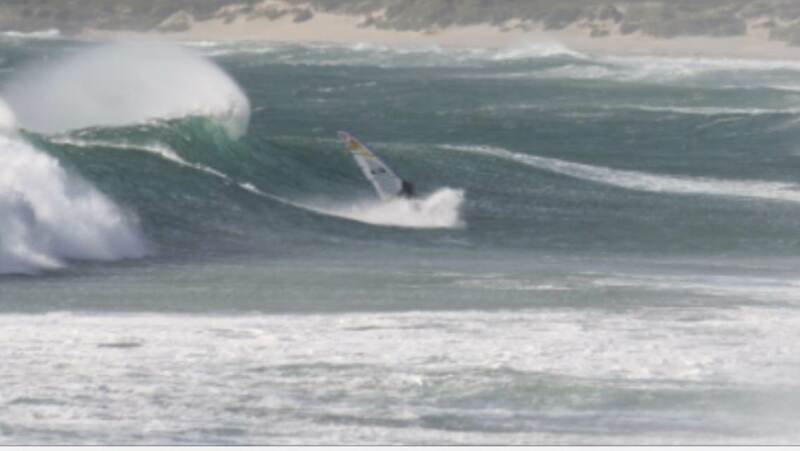 That time of year the west coast around Marrawah can have some great wind and swell. Some of the places aren't for the faint of heart, but it can be great. East coast around Bicheno or down towards Marions can be pretty good too I hear, although I don't get the chance to get down that way myself. 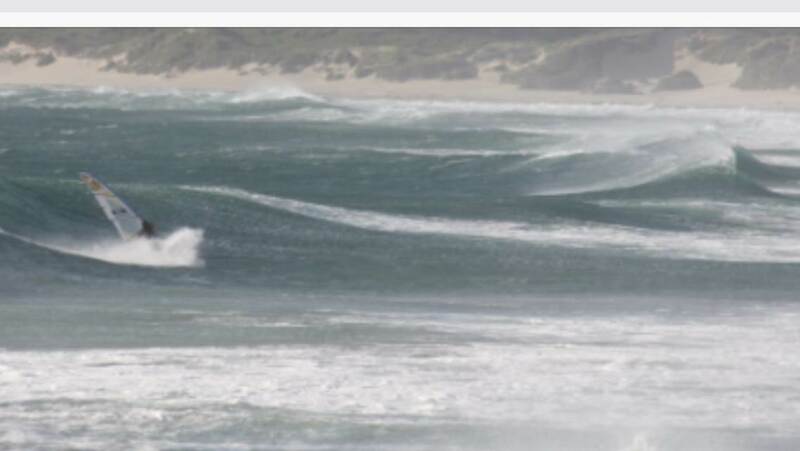 North coast can get some good sessions, especially if we get the noreasters. Be prepared to drive to find the best place to go. Great time to come. Get yourself a camper or bring your own car down and travel around the state. Usually on your own most of the time. There is a crew up north and down south. And a few spread around the state. Plenty to do when it's not windy. You can pretty much kite anywhere.